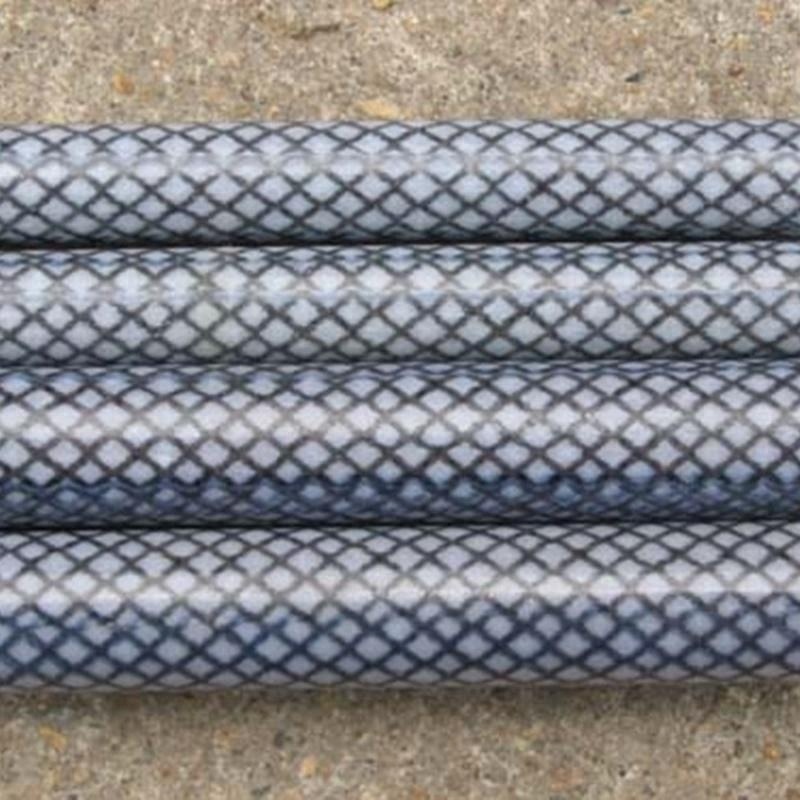 1) Reinforcing materials namely rovings, continuous fiberglass mat and a thermoset resin that binds the composite together. 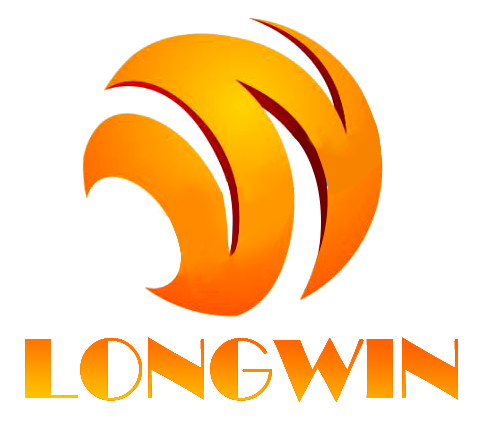 2) Used for the following industries worldwide: kite, boat and yacht, camping, chemical, farming and fishing, furniture, machinery, ski, umbrella, wind surfing, hockey. 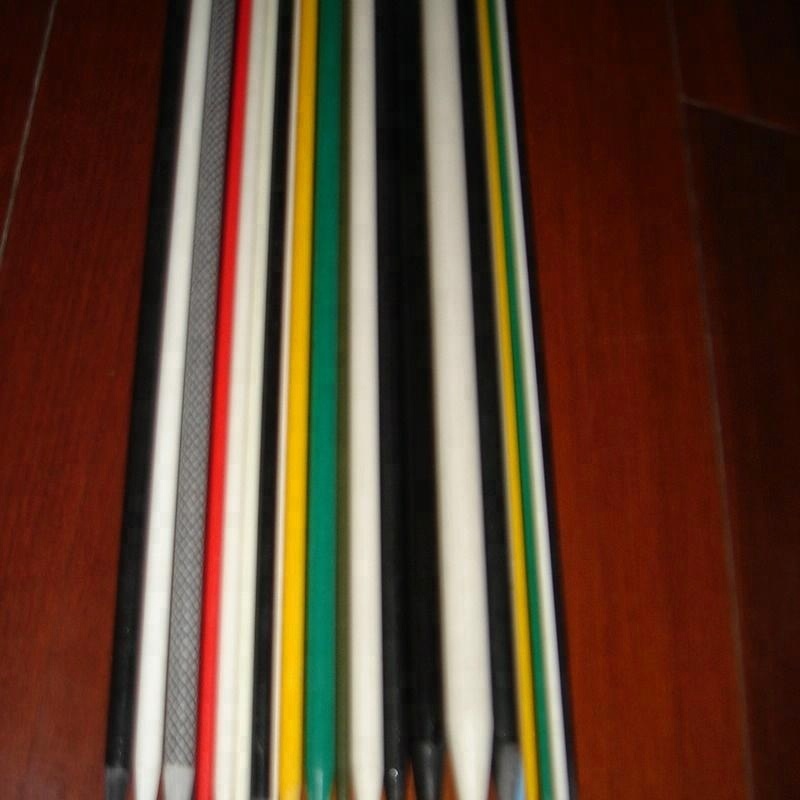 The standard diameter of FRP stakes we produce is from 6mm to 20mm, we also can design and produce other kinds of FRP stakes according to your requirement. 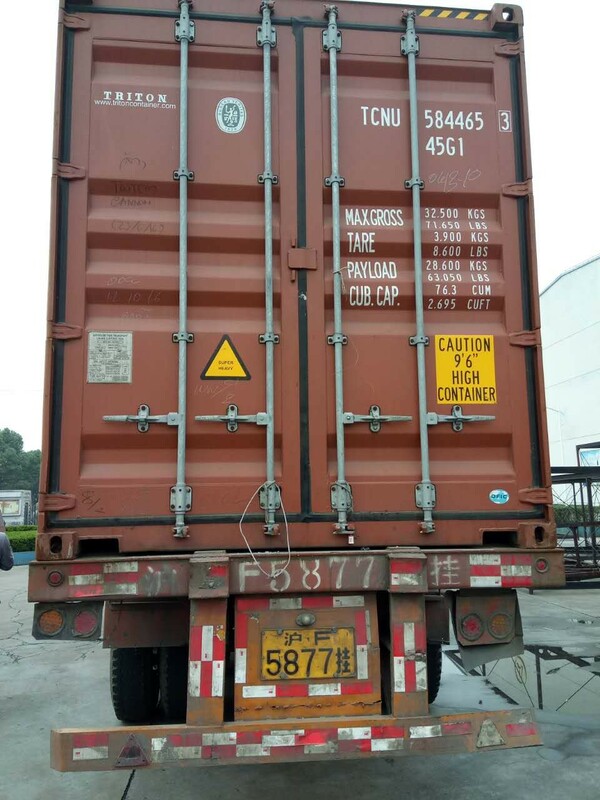 FRP stakes have a lot of properties: maintenance free, corrosion resistance, flex with wind, snow and ice, cost effective, faster and easier installations, lower replacement costs, lower labor costs. 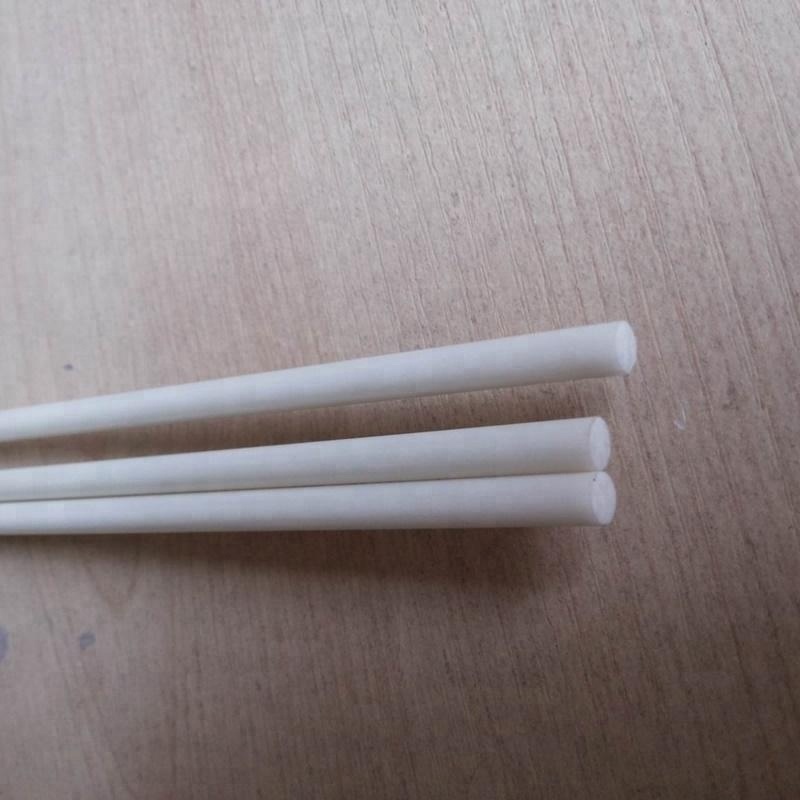 The important point that the FRP stakes includes a UV coating, which allows for maximum life in the field unlike bamboo, metal or wood stakes. 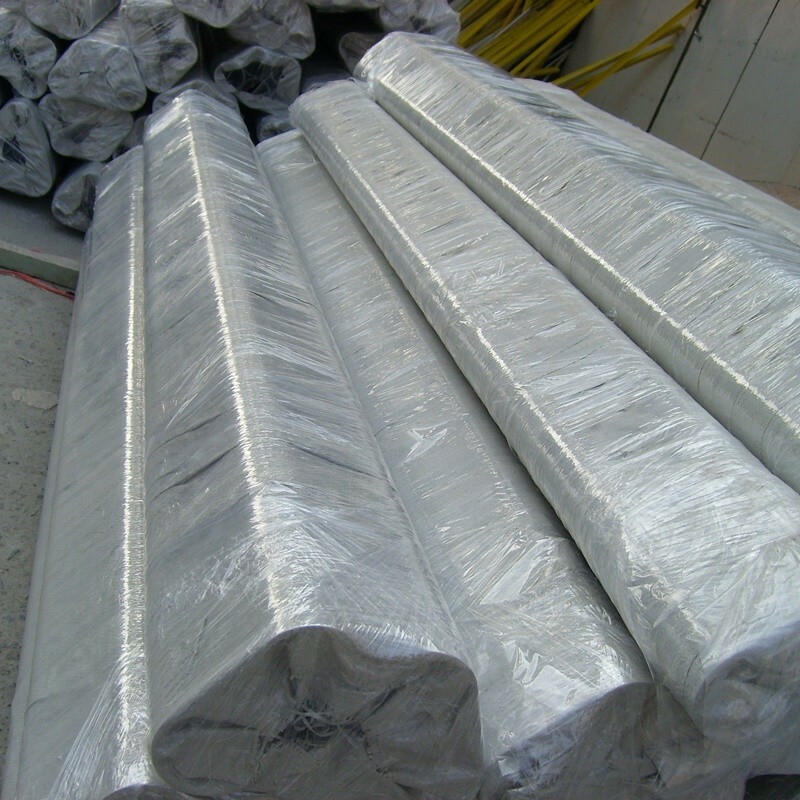 FRP stakes used in garden for supporting plants such as vine, grapes, trees, flowers and so on. 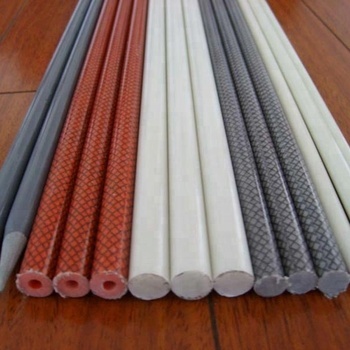 2)The FRP rods have the advantages of high strength, low specific gravity, corrosion-resistant, easily maintain, insulating capacity, transmission of electromagnetic wave, dimensional stability and colorful. 3) various sizes of fiberglass rods with diameter from 2mm to 76mm(from 0.080 to 3.00 inches) for many different applications. Customer sizes are available. 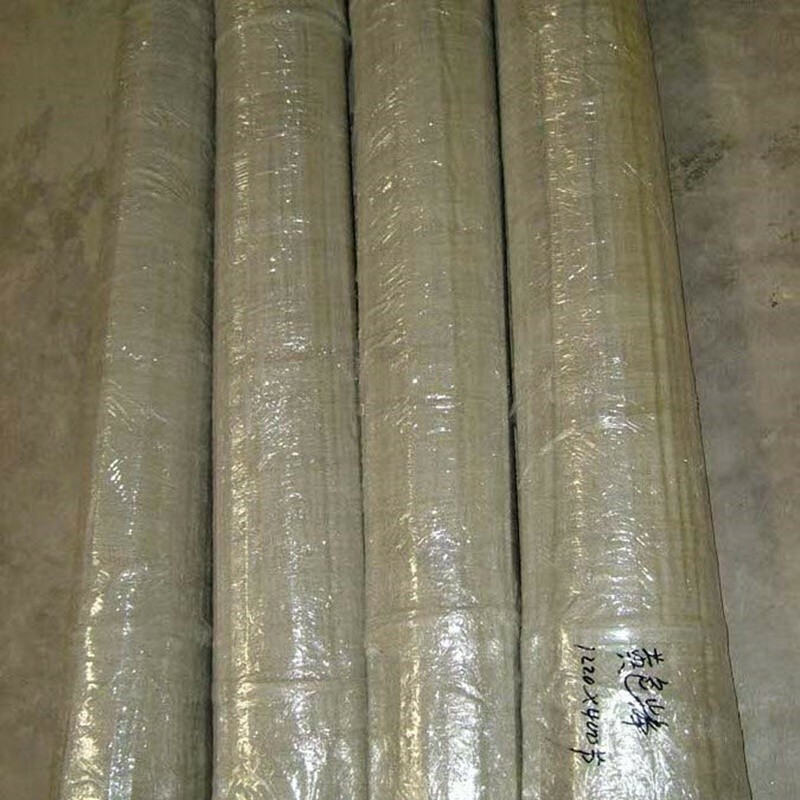 FRP pole with pattern used for many application such as tent,kite,boat,farming,fishing,umbrella and so on. fiberglass tree stake used in garden for supporting plants such as vine, grapes, trees, flowers and so on. 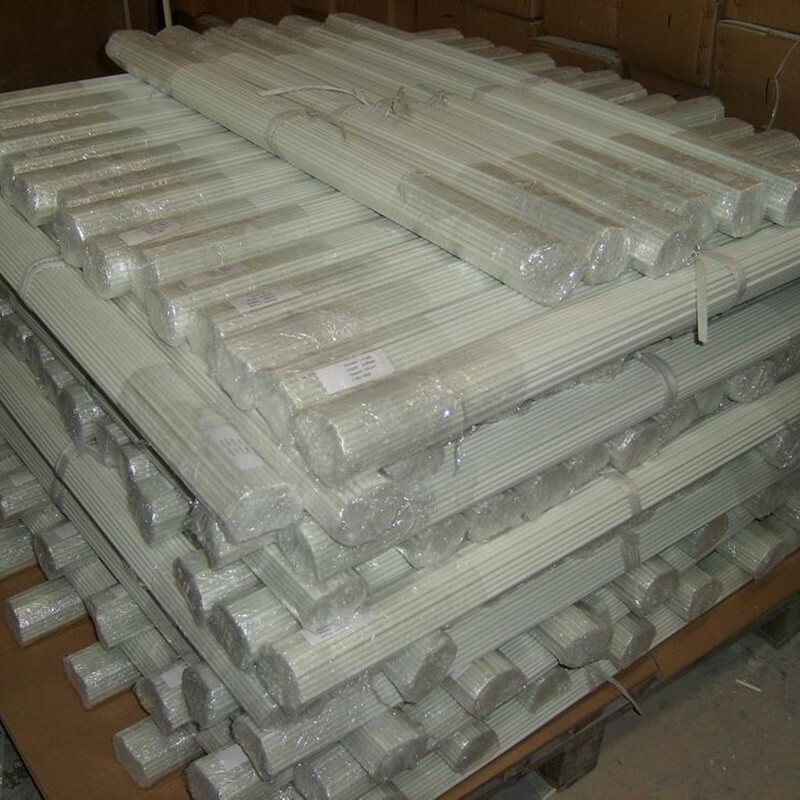 The standard diameter of fiberglass tree stakes we produce is from 6mm to 20mm, we also can design and produce other kinds of fiberglass tree stakes according to your requirement. Fiberglass tree stakes have a lot of properties: maintenance free, corrosion resistance, flex with wind, snow and ice, cost effective, faster and easier installations, lower replacement costs, lower labor costs. 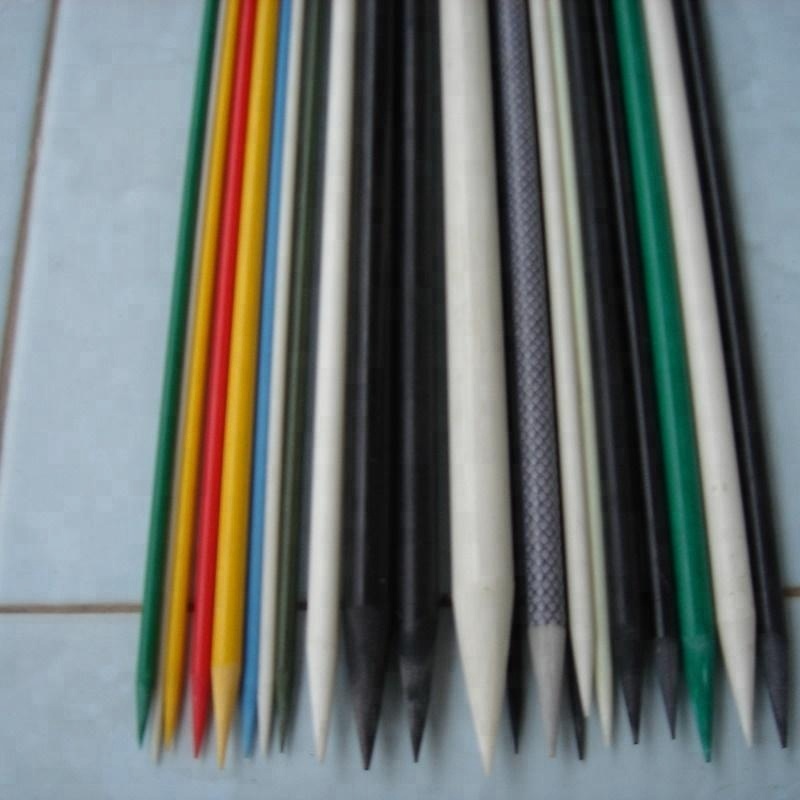 The important point that the fiberglass tree stakes includes a UV coating, which allows for maximum life in the field unlike bamboo, metal or wood stakes.